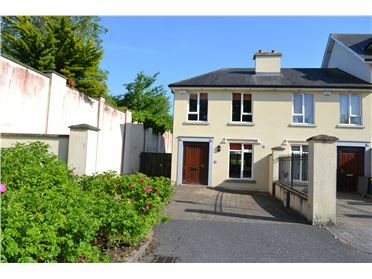 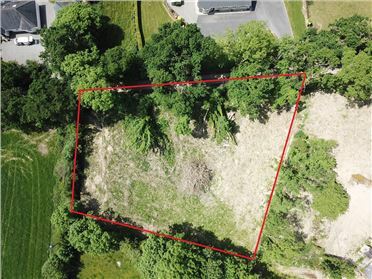 DNG Ella Dunphy are delighted to present to the market this wonderful detached Period Residence located on the main street in the picturesque little village of the Rower in South Kilkenny. 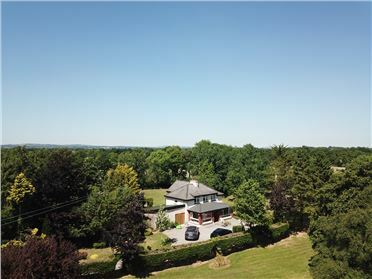 Constructed in the early 1920’s, this residence is standing within its own private grounds of c. 1 acre and is presented in good condition throughout with spacious accommodation extending to approximately 278.7sqm (3,000 sqft). 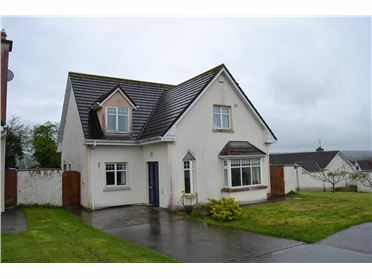 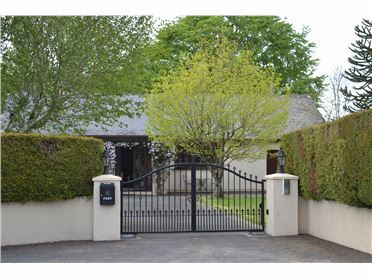 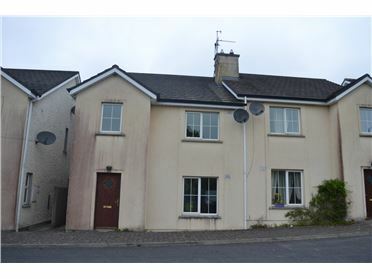 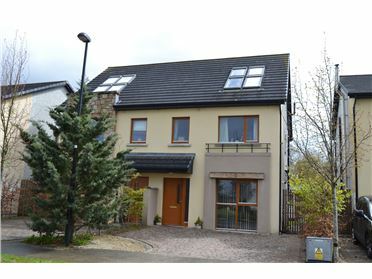 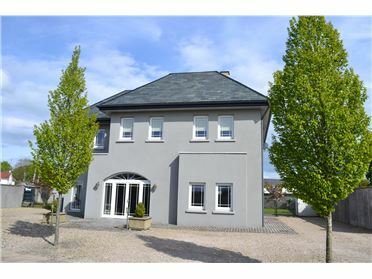 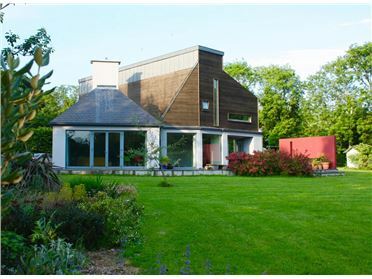 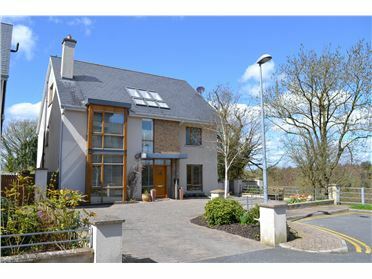 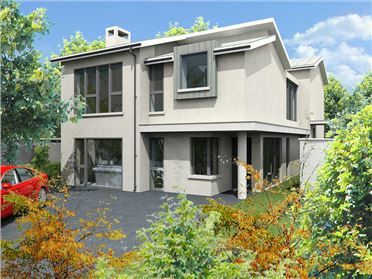 This 6 bedroom residence is located only 7km from New Ross and a 30 minute drive from Waterford and Kilkenny. 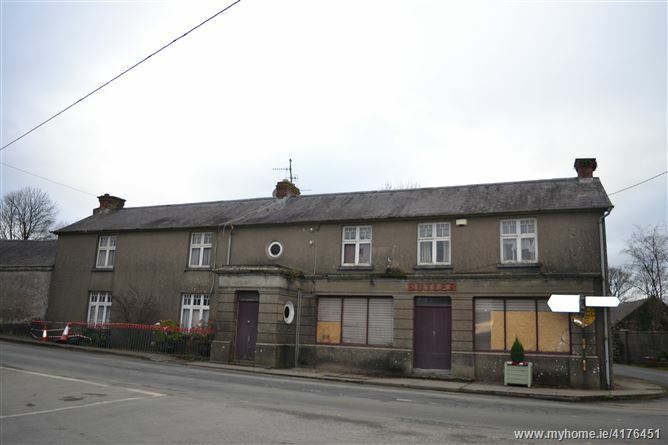 Butler’s would make a wonderful investment or home for somebody looking for a renovation project. 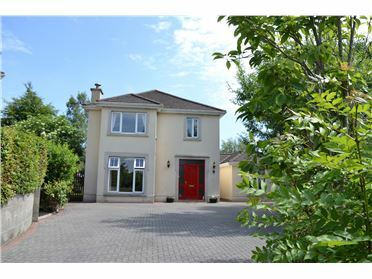 Viewings are a must and strictly by appointment only! 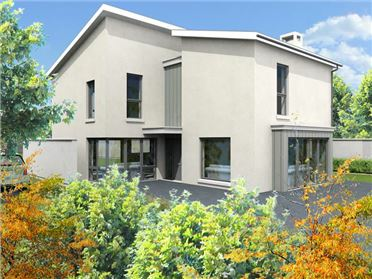 - Total floor area of approximately 278.7sqm (3,000 sqft). 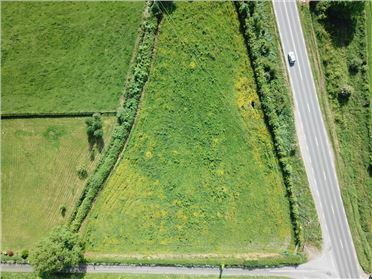 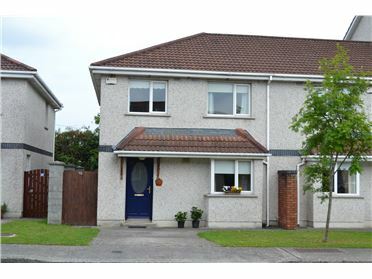 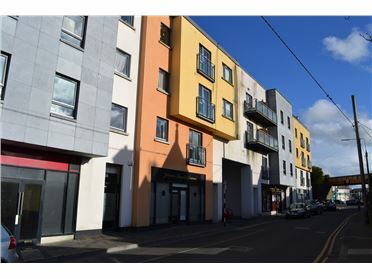 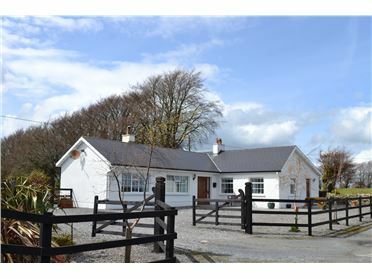 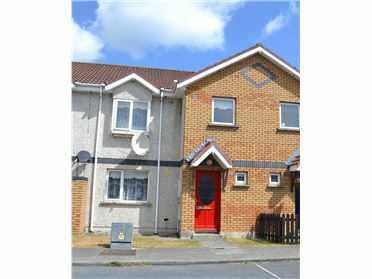 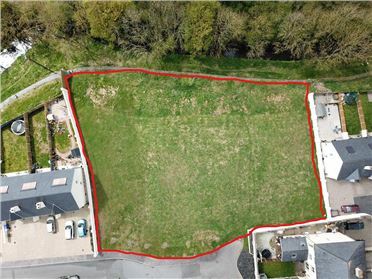 - Located only 10 minutes from New Ross, 30 minutes from Kilkenny City and 30 minutes from Waterford City.